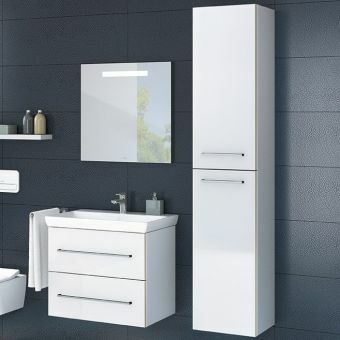 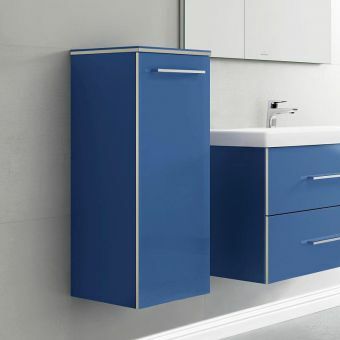 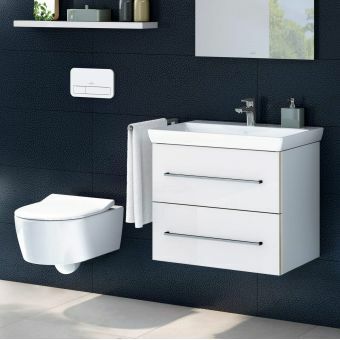 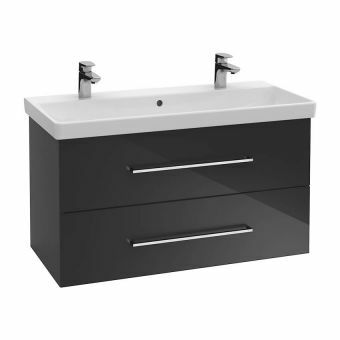 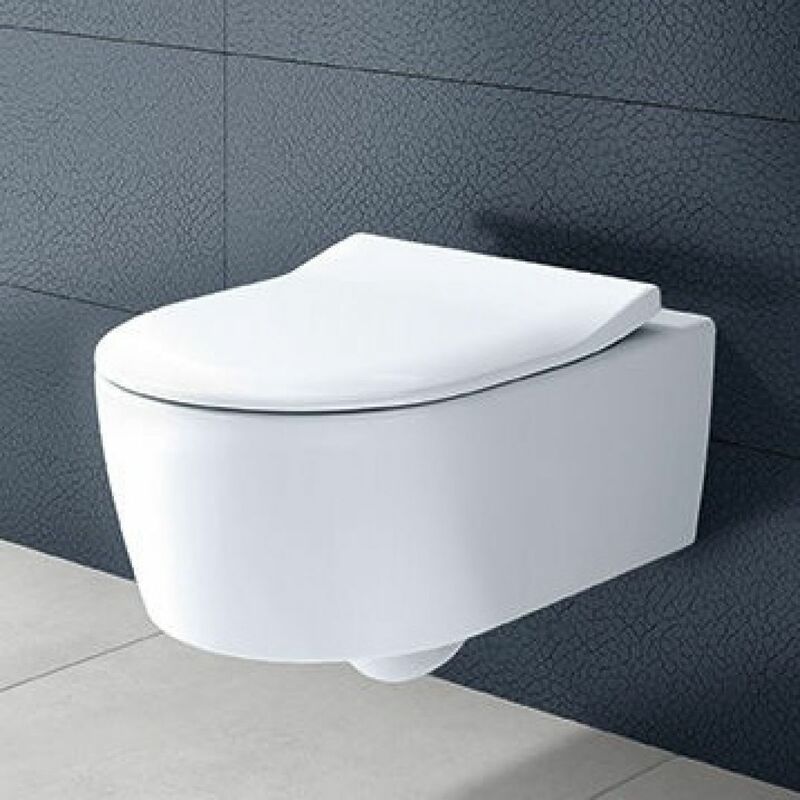 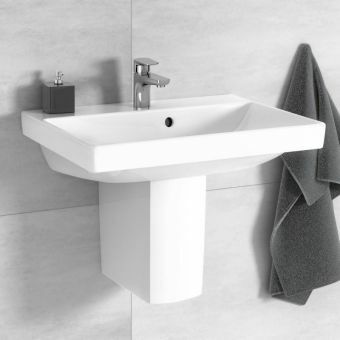 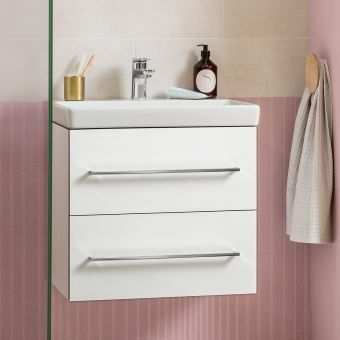 Clean, fresh and sporting all the elements of classic product design, the Avento Directflush WC is a must have for the bathroom with an emphasis on cleanliness and functioanlity. 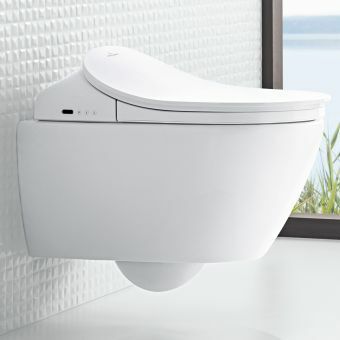 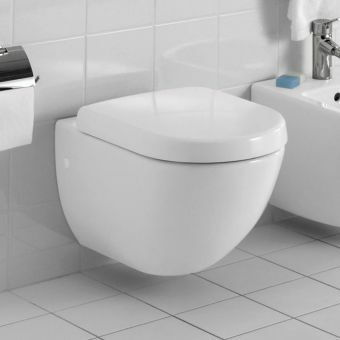 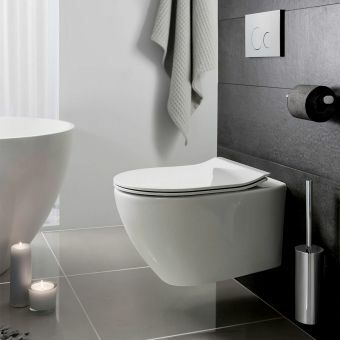 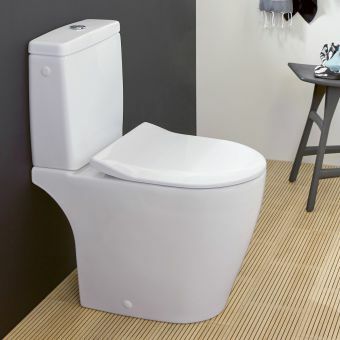 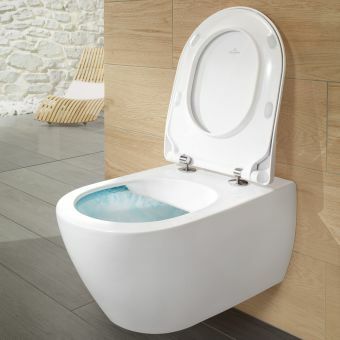 Designed with an innovative, rimless aspect, the DirectFlush creates and altogether cleaner WC or bathroom environment. 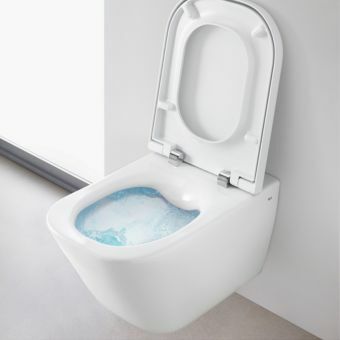 By removing the inner rim cavity found in standard toilets, there is no space to harbour harmful bacteria. 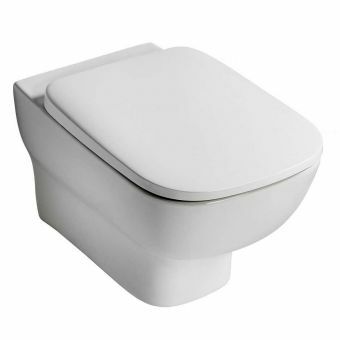 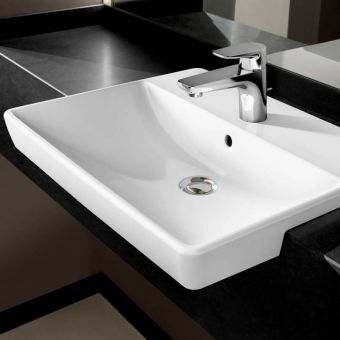 Ergonomically shaped, the interior of the bowl is angled to elimiante splashing, adding to the overall emphasis on cleanliness and hygiene. 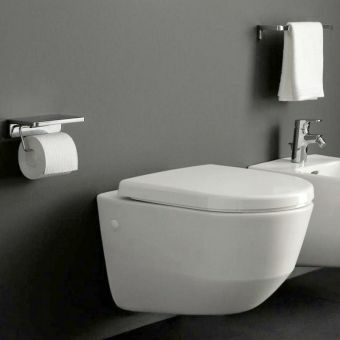 Mounted to the wall, these toilet pans also add a pleasing aspect of light and space to the interior in a chic, European style.